Nestled within the Derbyshire hills this stunning stone cottage, still retained many of its original features including several unique original timber curved bow sash windows, sash windows, & quaint elegant external doors. 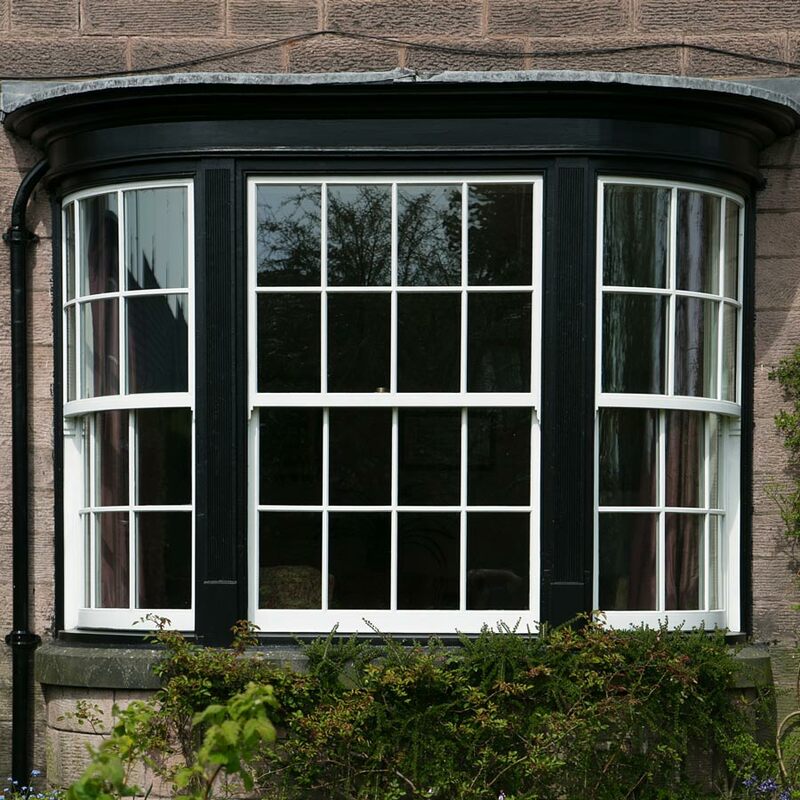 From our Tailored appraisal, we were able to identify many issues with the windows, including lack of thermal efficiency, poor security, large extents of rotten woodwork, and poor opening function. 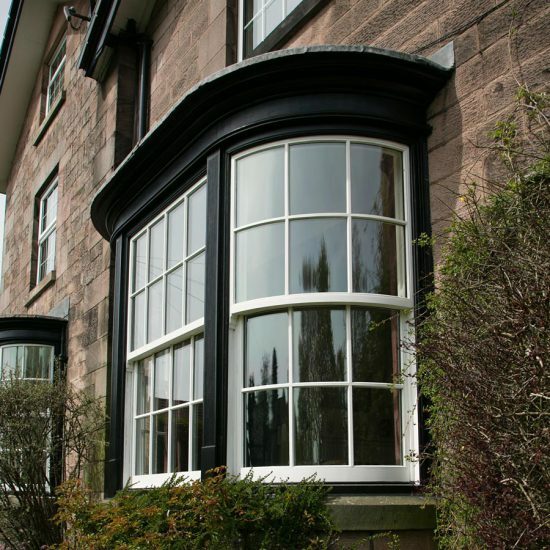 Old English Window company were selected by the owners as being the only real solution to a problem that had been causing concern for many years, giving full confidence in being able to deliver a solution for windows with such high architectural importance. 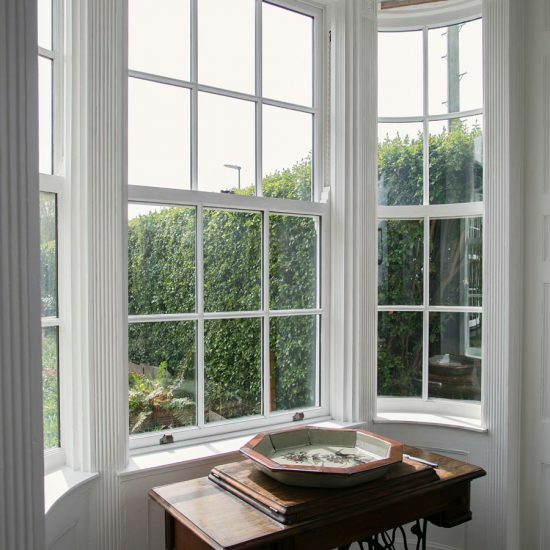 Following a large survey of the existing windows we undertook a full window restoration including part rebuild of the existing timber boxes, replacement of the curved sashes using our energy efficient ultra slim heritage replacement glass, draughtproofing, and fitting new ironmongery in a period style and finish. As you can see, the end result is stunning, whilst being warm, and secure, whilst adding real value.